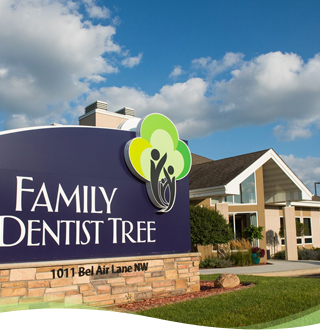 Deeply rooted as a caring and experienced local Rochester, MN dental office, Family Dentist Tree has created healthy smiles for patients of all ages since 1961. Get to know our friendly and highly trained staff before you even set up your first appointment! Ready for your first appointment? Learn what you’ll need to bring! With state-of-the-art equipment and friendly, experienced staff, you can feel confident you’ll receive the best care! We believe in creating an atmosphere of comfort and support that allows you to feel at home in the dental office. With our team’s personable care, you will receive the treatment you deserve while feeling like you’re a part of our dental family. Excellent experience every time. Be it for cleaning or for a crown. Everything is explained very well and done very professionally. I feel very relaxed and highly recommend this place. Thank you. Excellent Staff, Superb treatment! I broke my implant crown and was seen the same day! The staff are friendly and knowledgeable and do a wonderful job! I would highly recommend a visit! I’m thankful to have found such a wonderful and caring place! My family physician recommended the Family Dentist Tree as I have had some anxiety visiting dental offices. 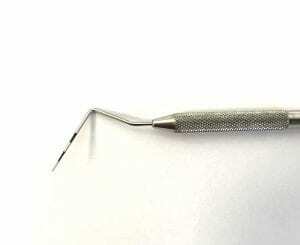 This is the most comfortable, the most efficient and accommodating dental practice I have ever been to. Every visit has been fantastic. The dental hygienists are the absolute best–always friendly and professional, and they always do a remarkable job. I’d recommend anyone to go to Family Dentist Tree. 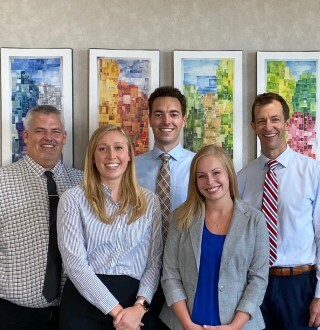 Our Rochester, MN dentist office has grown over the years because we offer well-rounded, family-oriented dental care in a comfortable, inviting office. We’ll put you at ease with amenities including blankets, neck pillows, music, television and complimentary Wi-Fi. 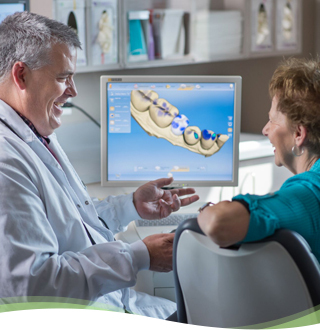 Our state-of-the-art technologies, such as digital x-rays, CEREC® same day crowns, intraoral cameras, and Invisalign® allow us to thoroughly evaluate your oral condition and create strong, reliable dental restorations that will endure the test of time. 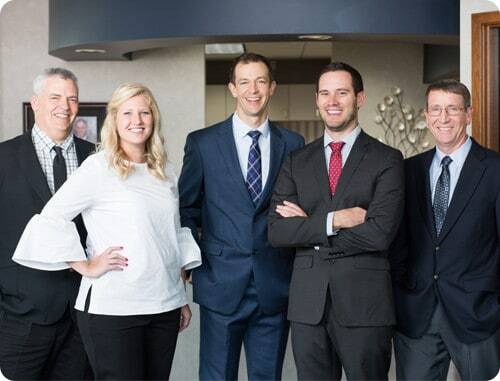 With more than 60 years of combined experience, Doctors Lose, Peters, Stroope, and Templeton can help patients with virtually any dental condition or emergency. Whether you need a cleaning, filling, crown, root canal, treatment for gum disease, or would just like to whiten your teeth, we are here to help you with all of your dental needs. 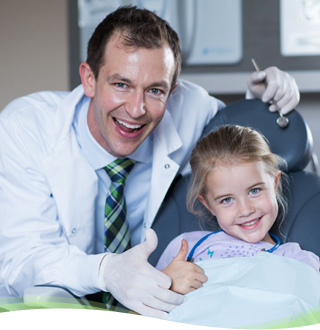 We invite you, your children, and your entire family to visit Family Dentist Tree, and let us help you achieve the fresh, healthy smile you deserve. 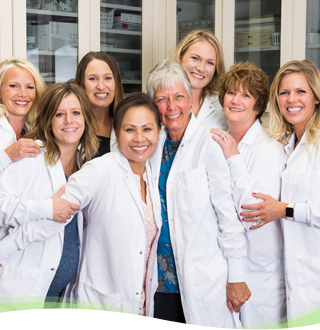 Learn more about our staff, check out our virtual tour, then contact us to schedule a convenient appointment. We look forward to making you smile!